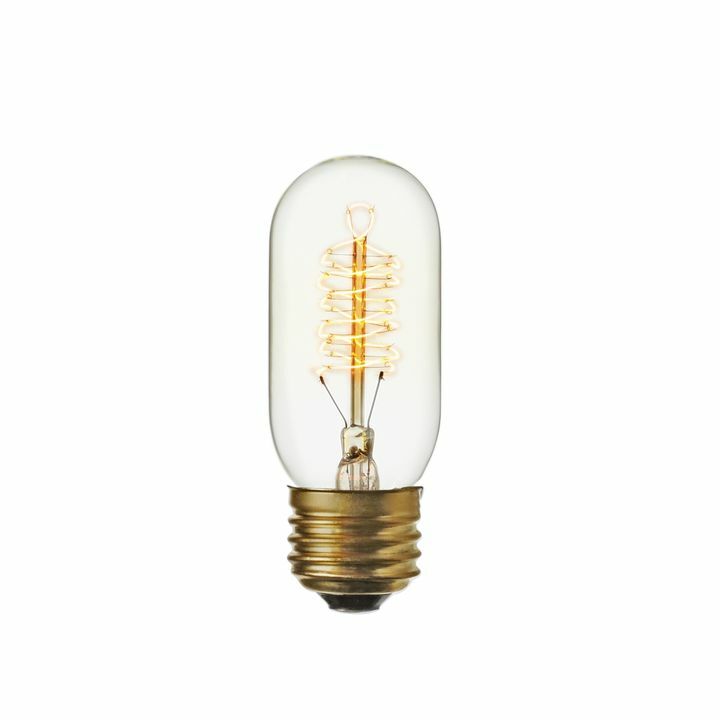 There are only 0 available of the Kensington T14 Vintage Edison Bulb, 40W (E26) - Single. Your selected quantity has been adjusted. 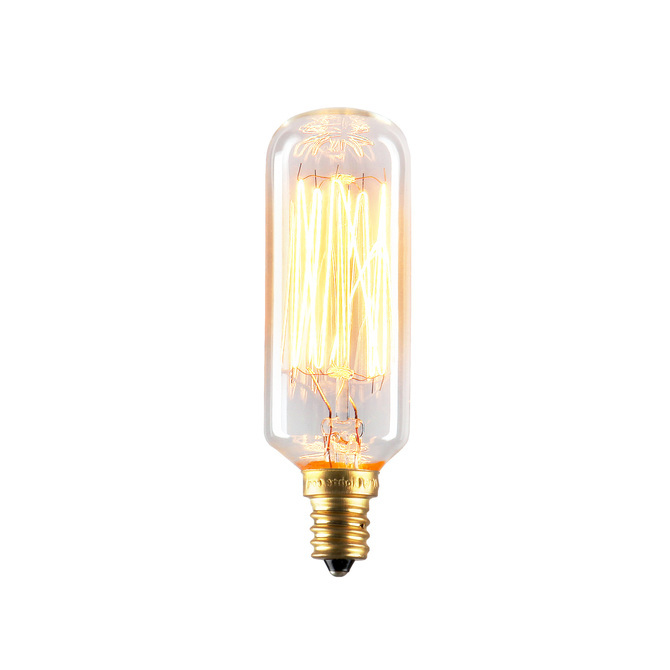 Inspired by turn of the century industrial lighting and Thomas Edison’s earliest electrical accomplishments, our Kensington Bulb features a single glass and brass bulb in a compact, yet rounded tubular shape with hand-woven tungsten filaments in a spiral formation. 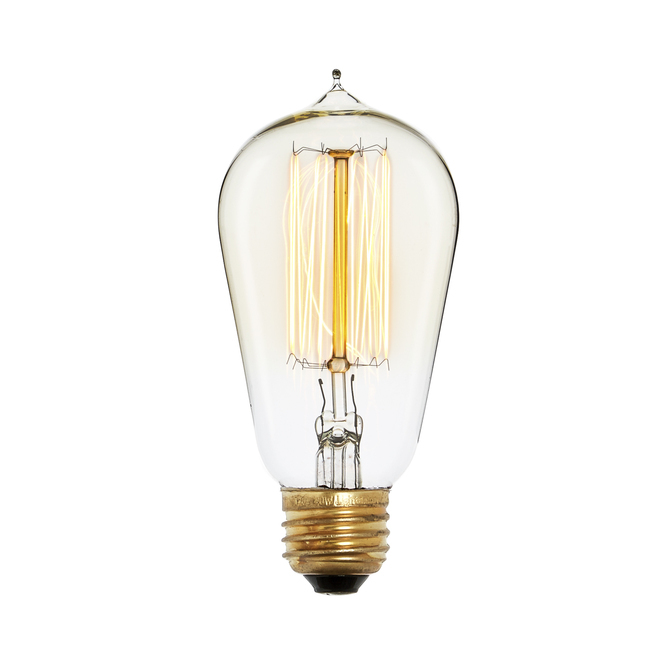 The Kensington is one style among our Brooklyn Collection of vintage-inspired bulbs with various filament styles and glass shapes. These bulbs are intended to be paired with thoughtfully pared-down, exposed-socket fixtures, allowing the bulb to take center stage for a warm aesthetic that is both nostalgic and modern. 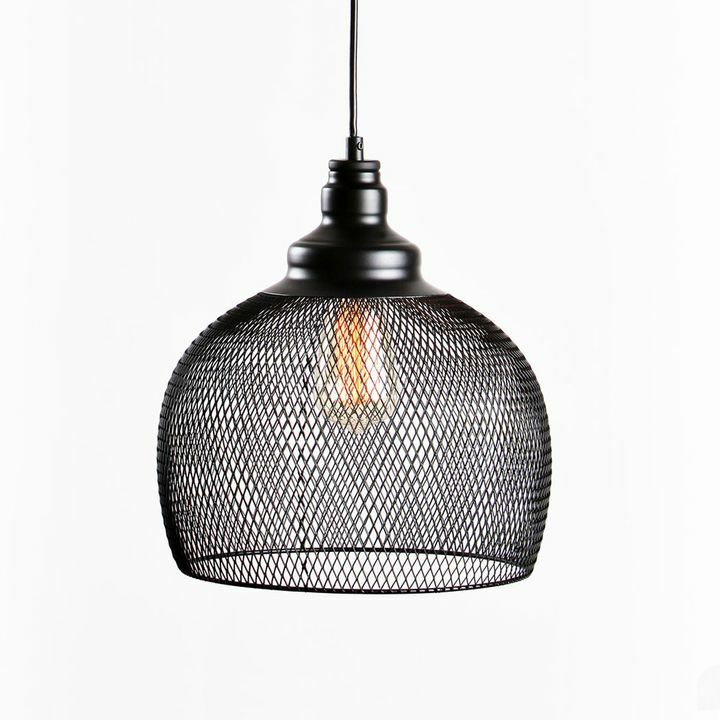 Lights.com by far has the best prices for specialty lights. 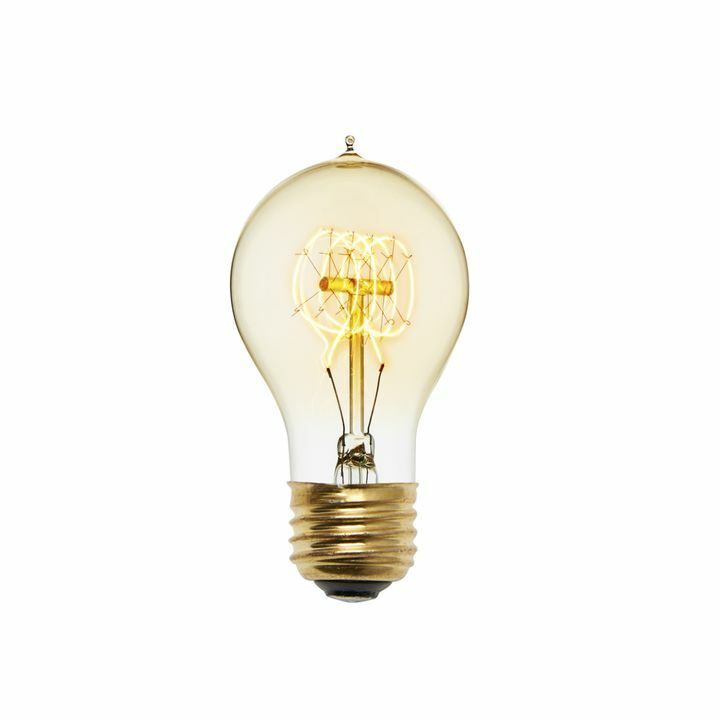 This Kensington Vintage Edison Bulb looks very nice in a vintage sort of way with my black Prospect Table Lamp, however the bulb gets very hot immediately when the lamps turns on. Also the glass on the bulb is very delicate. Awesome lights and quick delivery! 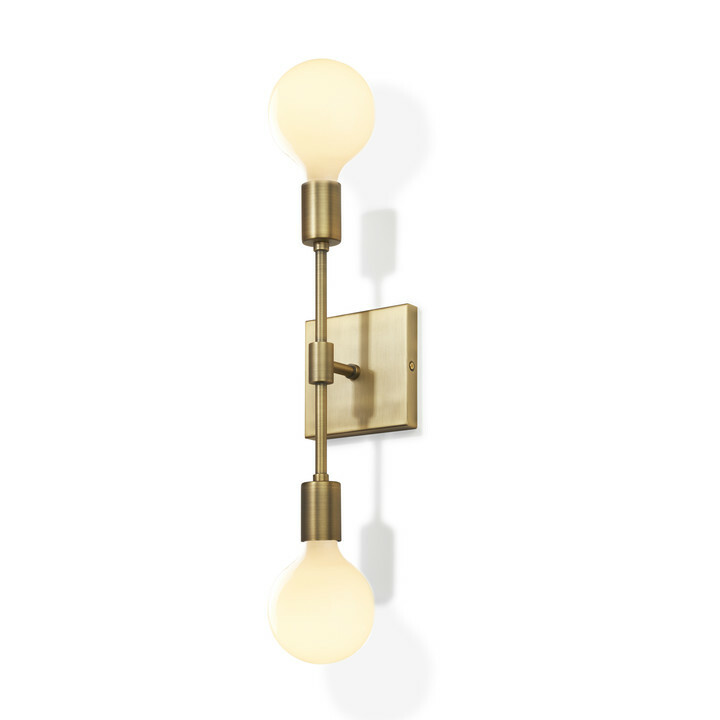 Can this be used in vintage fixtures? 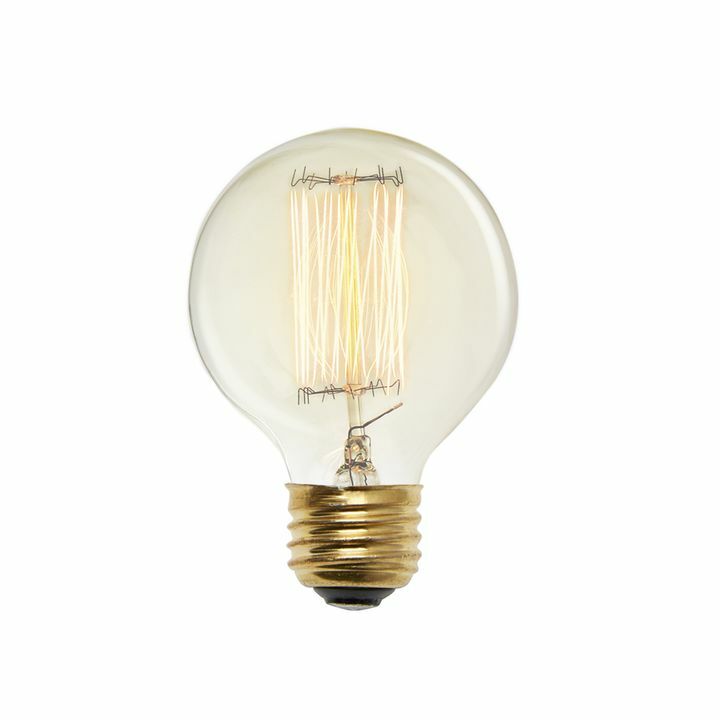 The Kensington bulbs look great in Vintage fixtures. To make sure they'll work well, check your fixture and confirm that its maximum wattage is at least 40w and that it uses bulbs with an E26 base. 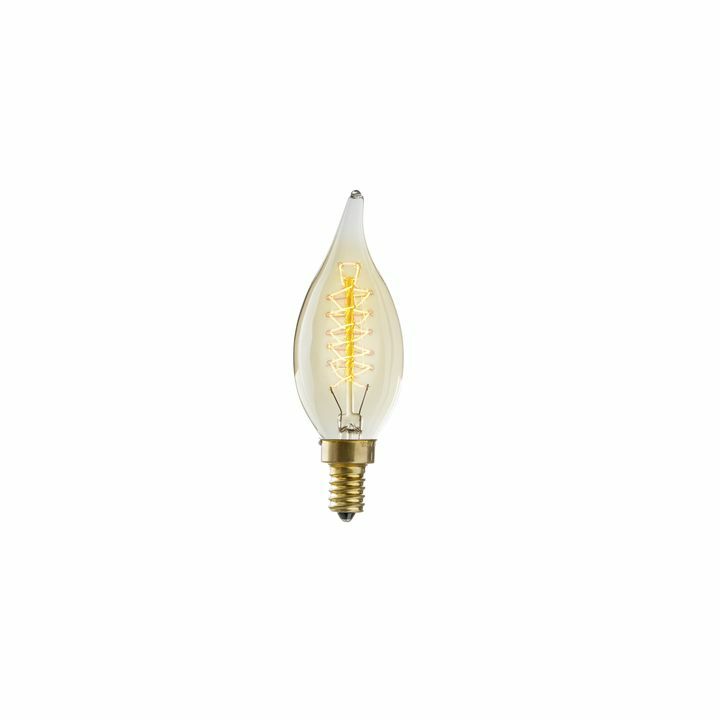 For a more efficient version of this style bulb, check out the LED version. 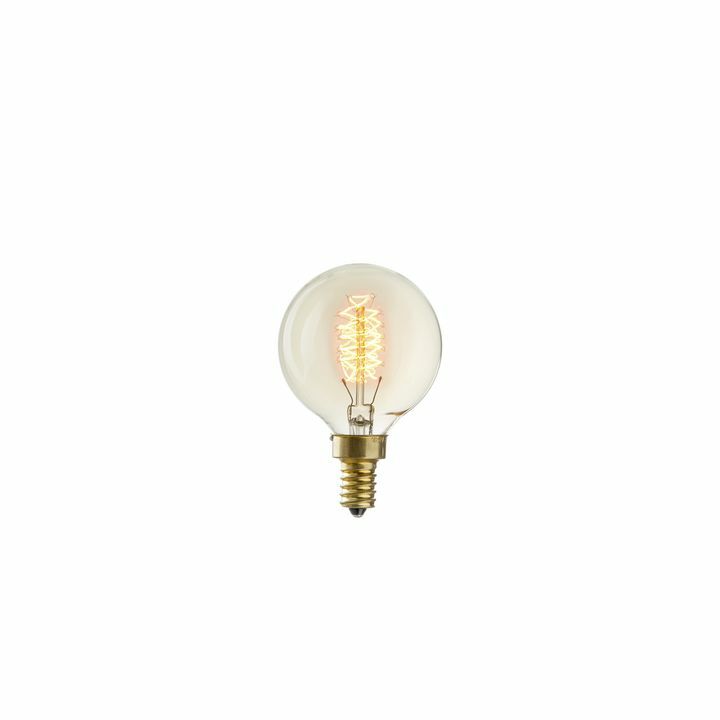 This Kensington bulb uses incandescent technology, but you can see the LED version here. 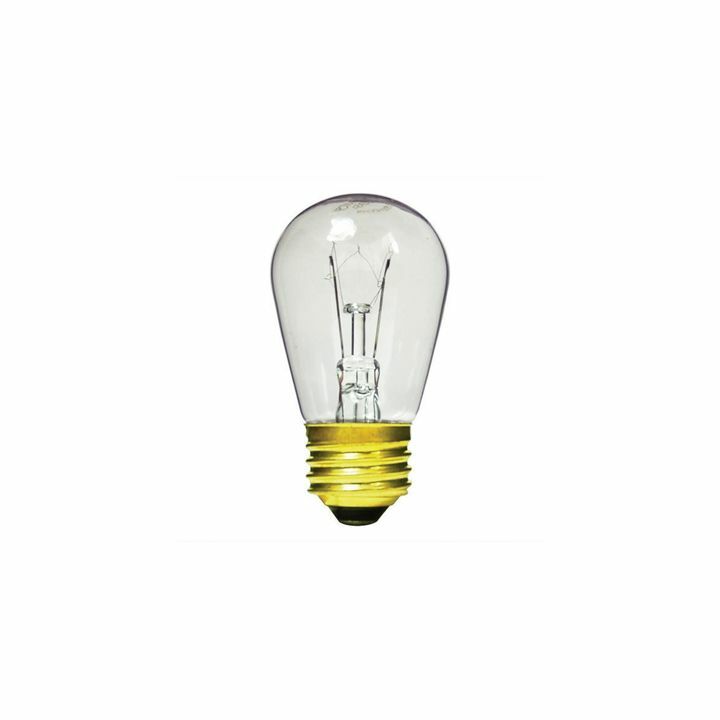 To learn more about the difference between LED and Incandescent bulbs, check out this helpful article.